Very helpful company. 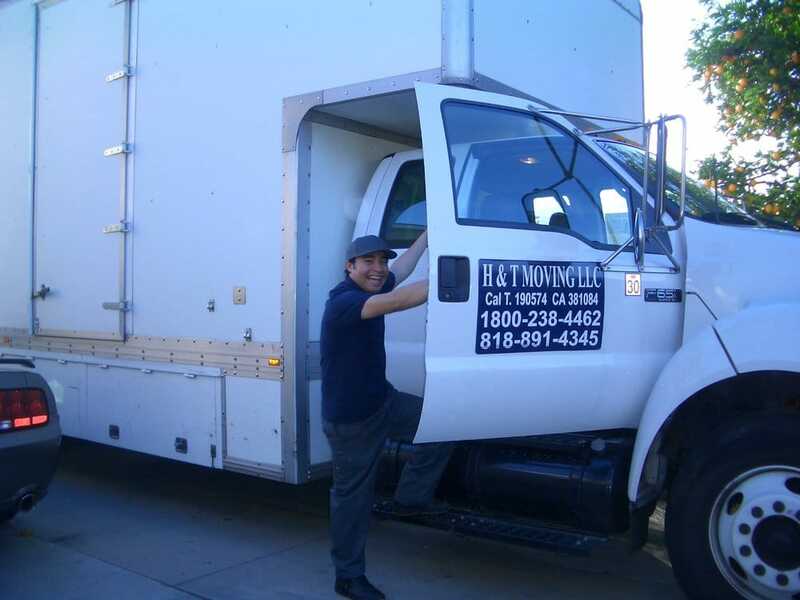 Great price family owned hard workers will make your moving experience enjoyable. Help me move everything into a Pod and secure my valuables. I would give them more than 5 stars if I could. Guys are very nice but owner was rude and short on the phone. Make sure you know how much they are charging for extra fees. We were charged an extra $1000! We will not be hiring them again. I have used them 3 times since 2008 and they're incredible. A family run business that is on time, efficient, organized and worth it! No need to worry about them. I'm about to use them a 4th time for long distance. I live in Calabasas area now. In the 3 moves only a vase has broken and thank god my antique china cabinet curved glass has stayed together! They are very courteous and careful with your things too.Highly recommend! As a woman moving alone you can be assured that these guys make you feel comfortable and so professional. 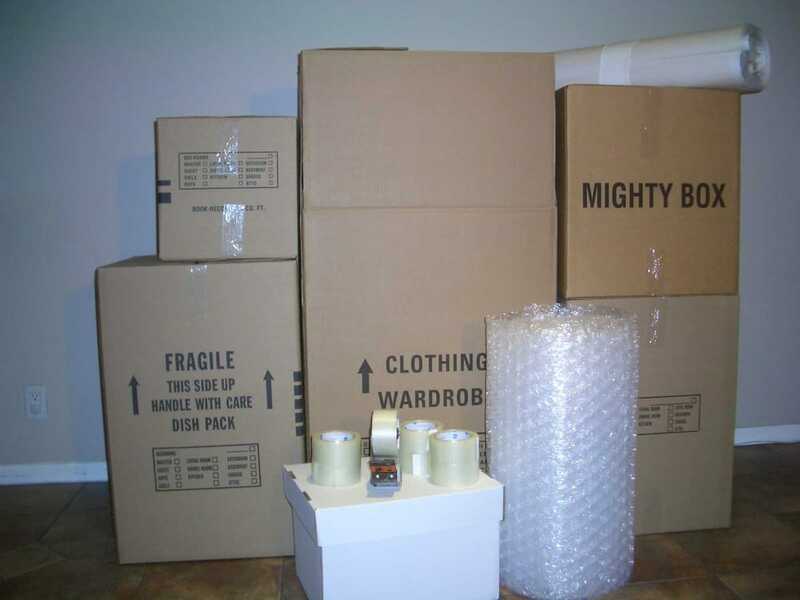 They protect your items by wrapping all furnishings, TVs, and anything fragile. I am so impressed with them that I have referred them a number of times. The owner is Hector who is the father he runs the business. The sons are usually involved in the moves. You won't be disappointed! 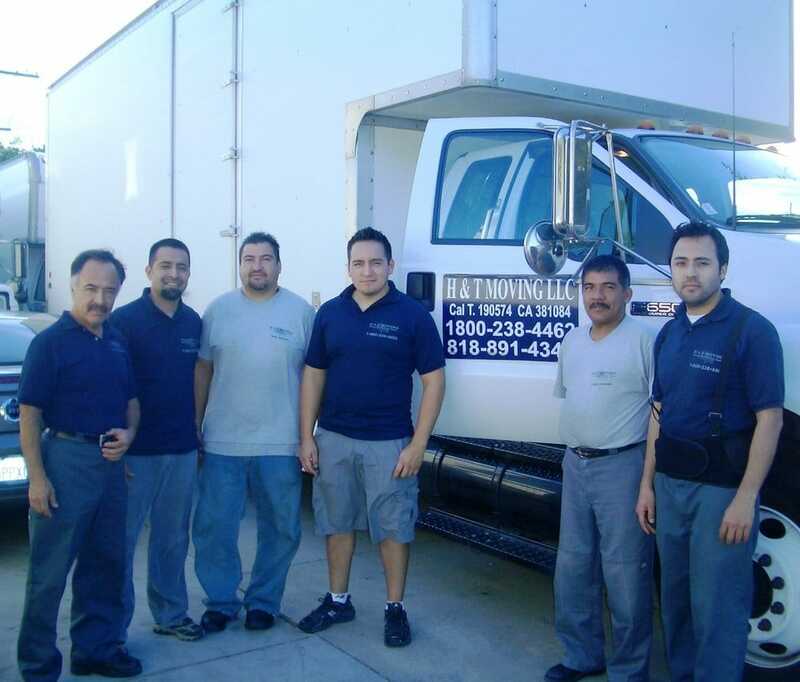 Hector and his sons did an excellent job helping us move into our new home in West Hollywood. 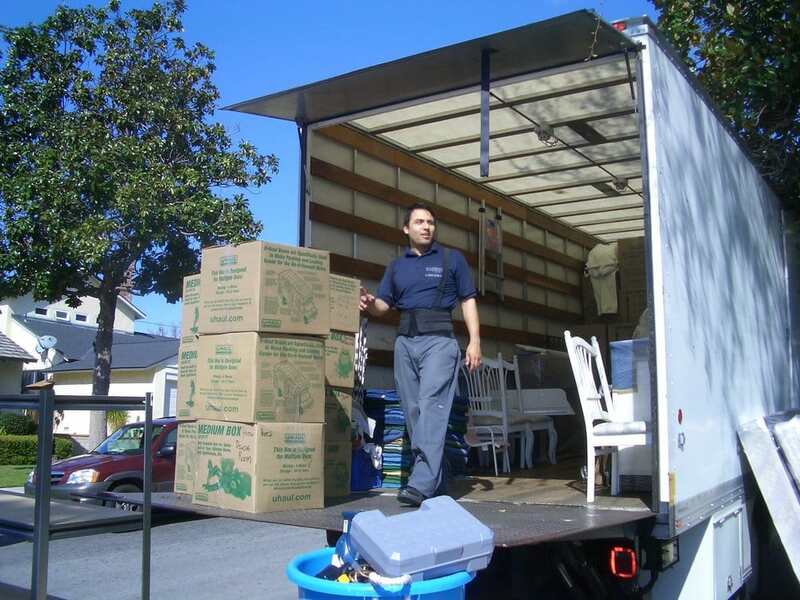 They arrived on time and did a great job of packing and moving our stuff onto the truck. When we arrived at our new place, we had some complications with the contractor who was remodeling our place. Sammy immediately found a solution that worked for us and saved the day. Thank you H & T moving, you guys are great! Highly recommended! Highly recommended. 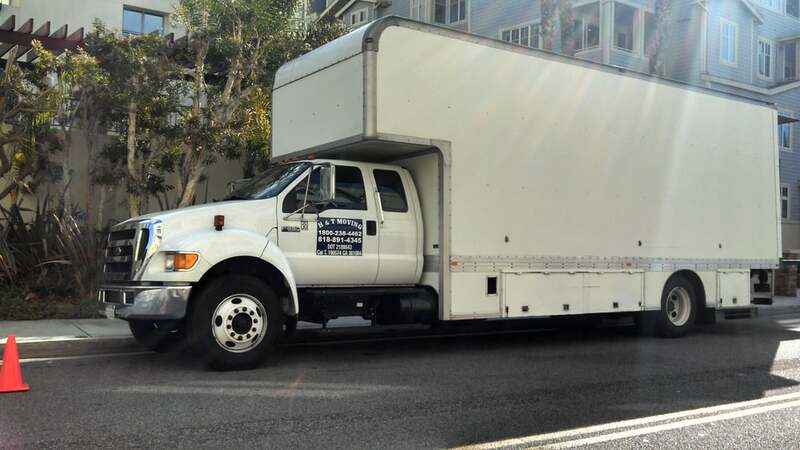 On time, courteous, diligent workers, careful coordination between movers and concern about one's furniture and property, fair contract and easy work out of any issues that arise. Would use again as my neighbors' have.